In the real world, an artist would never settle for a single brush when doing their painting, they would need to make use of a whole set of brushes with bristles of varying sizes, width, and shapes. The same way can be said in the digital world. To be able to create artistic projects in Photoshop, you would need to use brushes of different sizes and shapes. 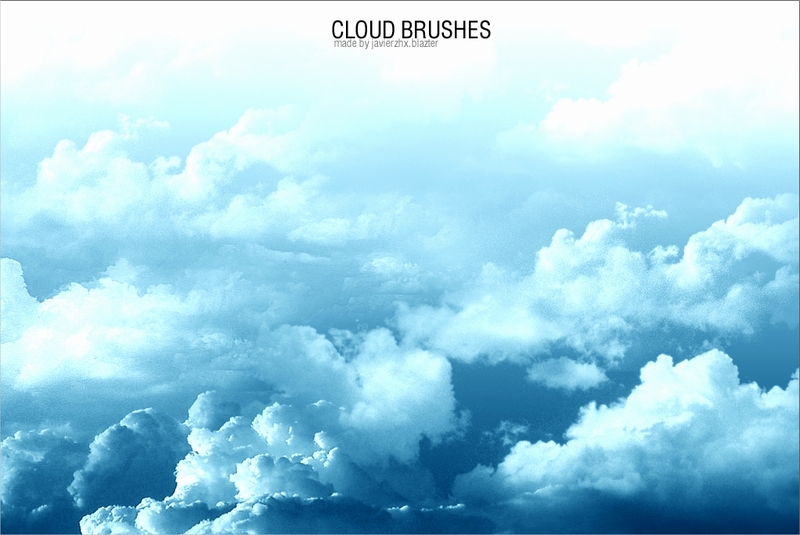 Here on our website, we have various brushes that any person with internet access can download and use. 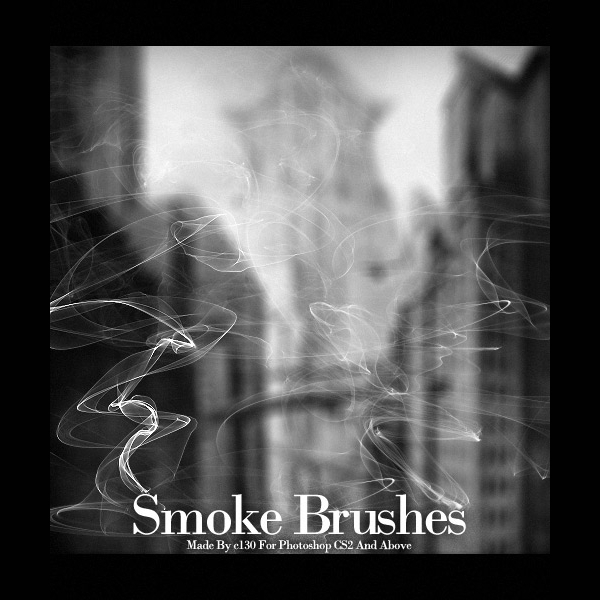 We have smoke brushes that you can use to give a heated and smoking effect on your images. We also have grunge brushes that you may either incorporate to an image after using the smoke brushes or you can also use it by itself to give a rusty or dirty effect on your image. Different brushes bring different effects on an image. 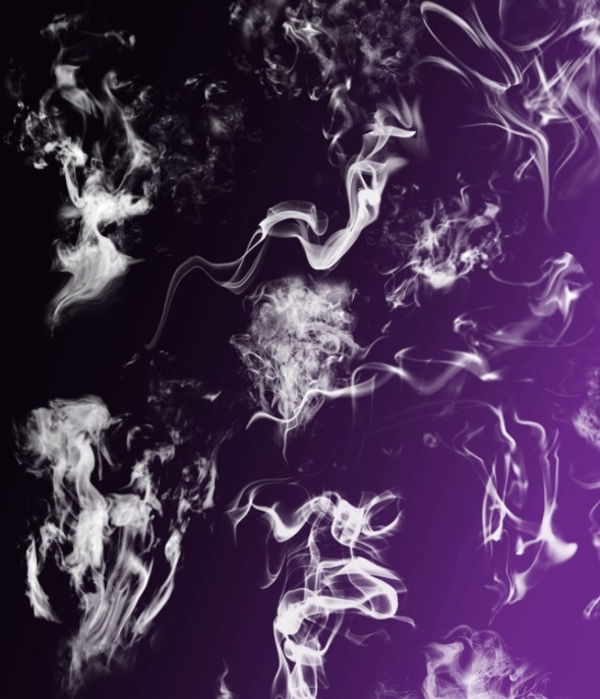 For smoke brushes, you may be able to add smoke effects of different styles on your projects. 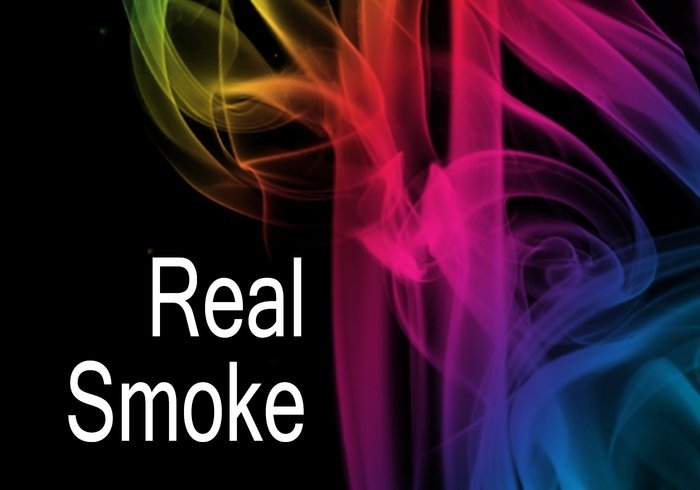 Our smoke brushes range from fine ones to more broad ones to create large scale smoke effects. You may also make the most out of your creativity by using colors other than the usual gray or white to making your smoke effects. Using our smoke brushes can bring out the best in your images, and without too much hassle. While you may still be able to make smoke effects using your existing brushes, but it would take a lot of practice and precision to make the effects convincing enough. With our smoke brushes, the shape is already set and ready for use. Who Can Use Our Smoke Brushes? 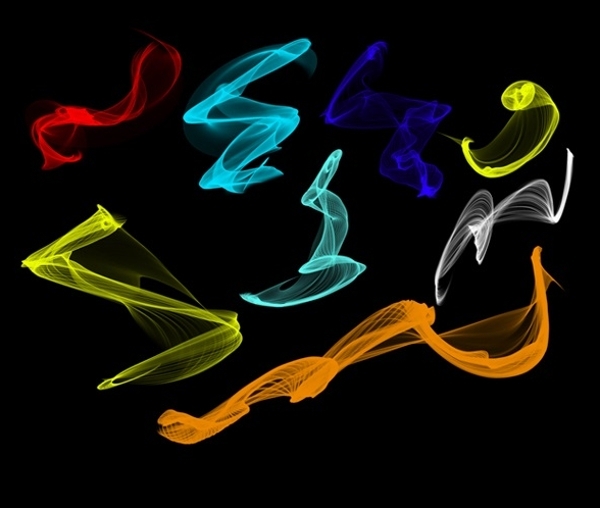 Anybody who has access to the internet can easily download our smoke brushes, and anybody with a photo editing software that works with these brushes can make use of these for their projects. These brushes are accessible to everybody and not just graphic artists because we know that as long as you have the skills and knowledge in digital art, you may be able to produce artistic images just as good as graphic artists do. If you want to add a touch of nature on your project, we also have grass brushes that are just as accessible and easy to download. You may choose to use these brushes together with the smoke brushes for added effects, or you may also use it as it is. 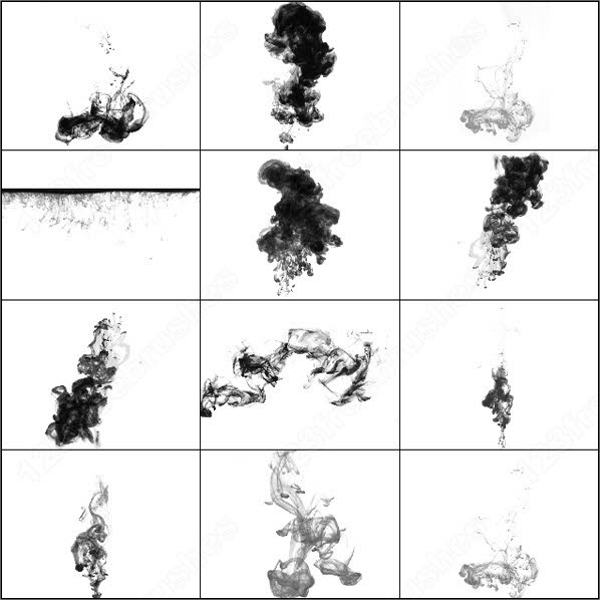 Using these smoke brushes may seem complicated at first, but with consistent practice, it may become easier for you to achieve smoke effects on your projects. 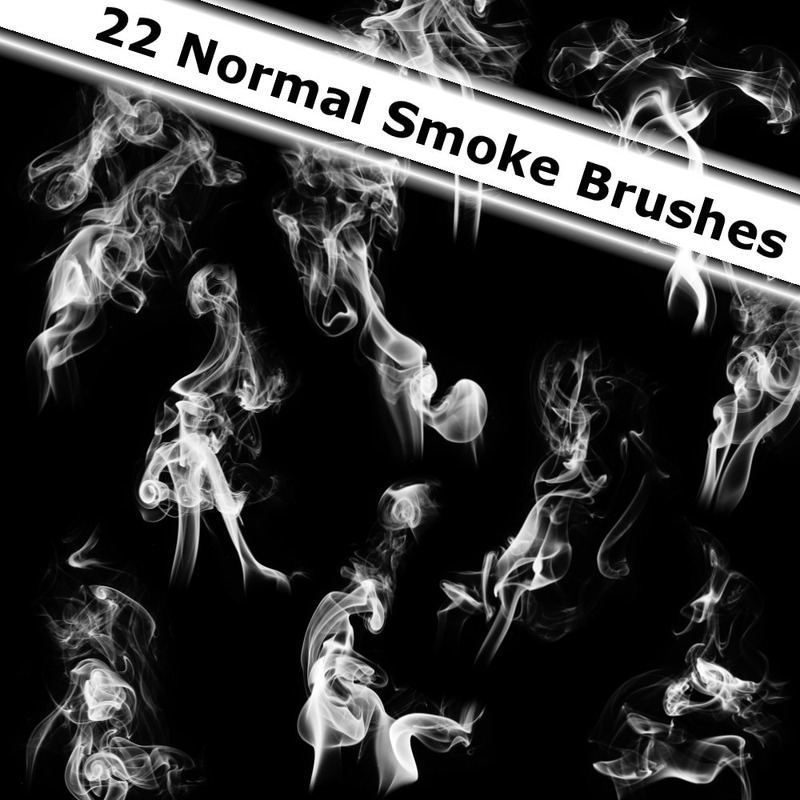 Use these brushes on a separate background layer to achieve smoke effects in the background. Use these brushes on the current layer to add overlapping smoke effects on the main image. 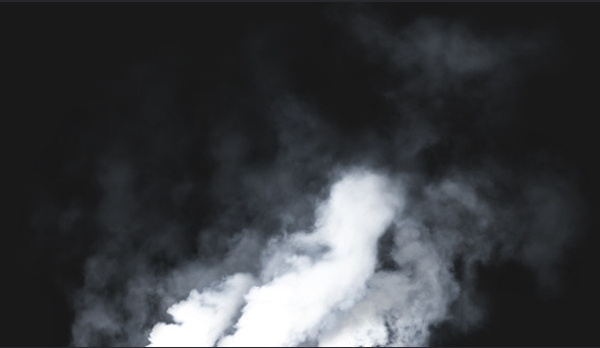 You may apply these smoke brushes either by dabbing for small and on-point smoke effects, or by stroking for a more random but realistic smoke effect. Use different colors when applying the smoke brushes for a more unique approach on smoke effects. You may also use doodle brushes or other types of brushes to add more effects to your project, just make sure not to overdo the use of different brushes on a single image.